They made them wear little tin foil hats! 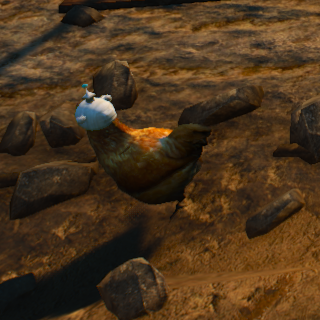 Ever wondered how CD Project RED made all those chickens run around and behave like .. well .. chickens? This mod reveals the shocking truth. They are mind controlled! They made them wear little tin foil hats! What a shame! Really. 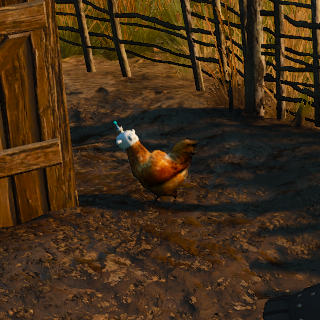 Just by adding a chicken with a hat, game immersion will increase dramatically! Trust me. 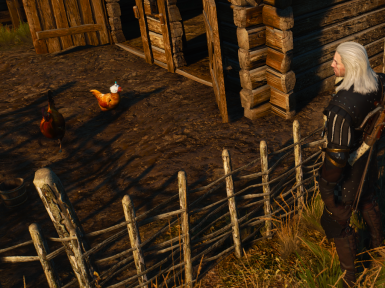 Now, you want to travel to all those locations with chickens and check for the hats and make screenshots. Hours and hours of additional and addictive gameplay! 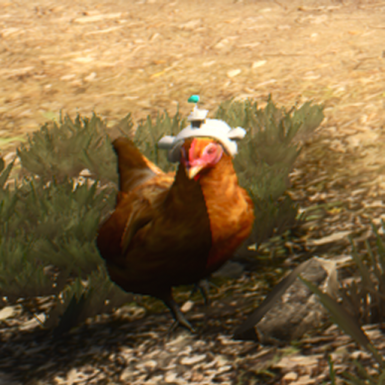 The mind-controlled-chicken plot will keep you thinking - even out-of-game while e.g. polishing your chainsaw collection. Unbelievable! This is what users say! "Makes game 10,000 % better"
And it has not ended yet! 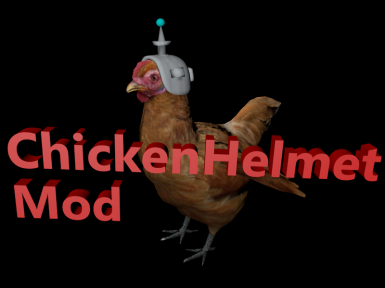 Aside from the chicken hat thing, quite a few nice mods are presented there. Must watch! Made that crap using the W3 Mod Tools and W3MH and C4D. To install, unpack and place folder in '...\The Witcher 3\mods\' directory. Work on the fbx was done with C4D R16 (Prime). Import sometimes comes in with wrong orientation, so need to reorient and rebase axes. As soon as joints are in there and you add mesh parts, vertex wighting may need adjustment, too. On export, I tick 'export materials', but not 'embed textures'. For a starter, you might want to use e.g. a shield item (no joints) and just displace a vertex, to see how it turns out. That is what I did in the beginning.